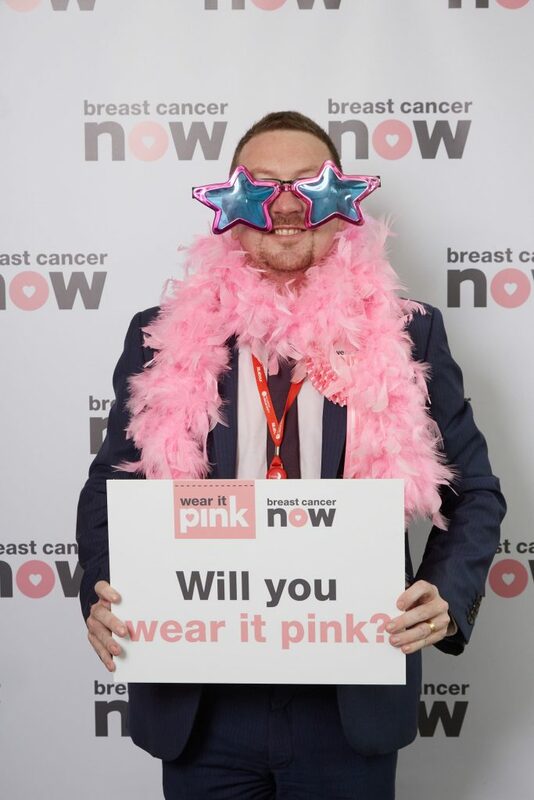 Denton and Reddish MP, Andrew Gwynne, has lamented the government’s response to the breast cancer screening fiasco as figures released from the Health Secretary showed that 375 women in the Denton and Reddish constituency were affected. The Health Secretary recently issued a written statement on the breast screening error last month which revealed that a substantial number of women aged 68-71 had not been sent their invitation to their final breast screening appointment. After examining the figures the charity confirmed that over 300 women aged 68-71 were affected. According to the statement, Public Health England identified and contacted 195,565 women thought to be affected, who were registered with a GP in England by 18 May by letter. As of 1 June 2018, 26,774 more women have received an appointment for screening, with the screening helpline having received over 46,000 calls since the original announcement on 2nd May, and the NHS has put in place an additional 68,000 screening appointments nationally. 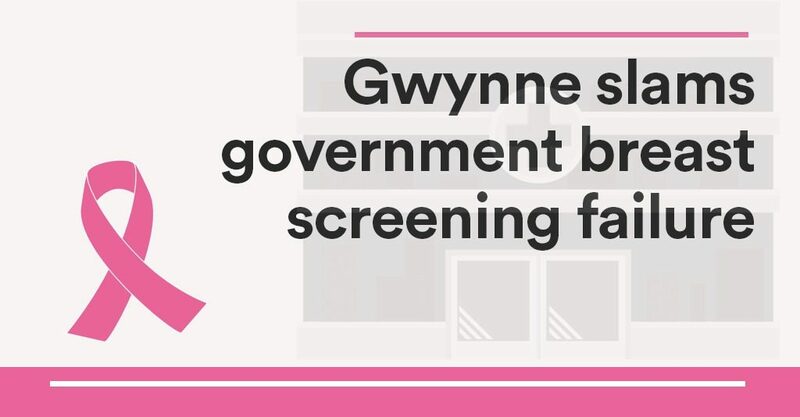 Revised estimates mean that the Government believes up to 75 women may have had their lives shortened as a result of missing their screening appointment. Breast Cancer Now continues to call on the Secretary of State to keep his promise to expand the capacity of the screening programme and commit to employing at least the 215 mammographers and 54 radiologists needed. The number of women affected has been revised down from 450,000 to around 174,000 but it is estimated that up to 75 lives were still shortened as a result of this error. “The figures released by Health Secretary show for the first time the human impact behind this catastrophic failure by the Department for Health and Social Care.